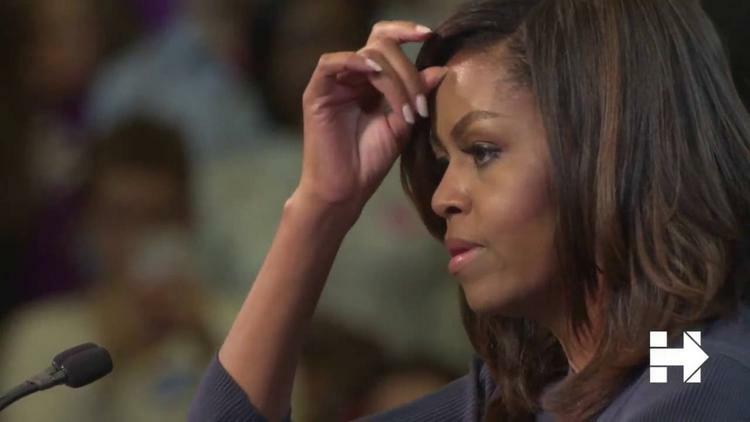 Michelle Obama: Trump a Cruel, Lifetime Sexual Predator - "It Hurts."
. . . And now, here I am, out on the campaign trail in an election where we have consistently been hearing hurtful, hateful language about women — language that has been painful for so many of us, not just as women, but as parents trying to protect our children and raise them to be caring, respectful adults, and as citizens who think that our nation’s leaders should meet basic standards of human decency.